Funny Little Kid Picking And Eating Strawberries On Organic Bio Berry Farm In Summer, On Warm Sunny Day. Harvest Fields In Germany. Healthy Food For Children. Royalty Free Fotografie A Reklamní Fotografie. Image 44700143. 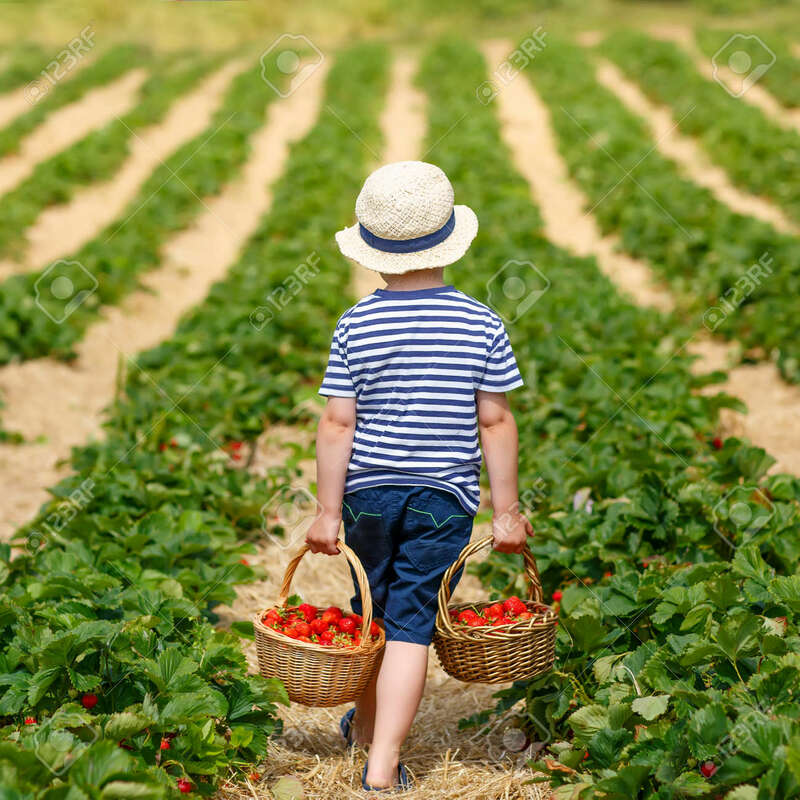 Reklamní fotografie - Funny little kid picking and eating strawberries on organic bio berry farm in summer, on warm sunny day. Harvest fields in Germany. Healthy food for children. Funny little kid picking and eating strawberries on organic bio berry farm in summer, on warm sunny day. Harvest fields in Germany. Healthy food for children.